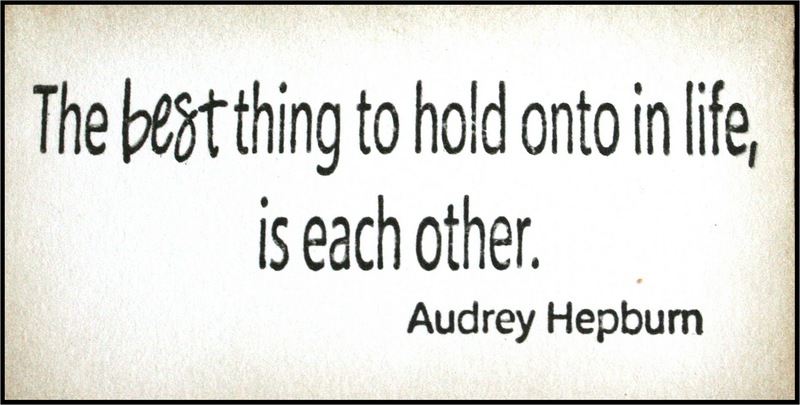 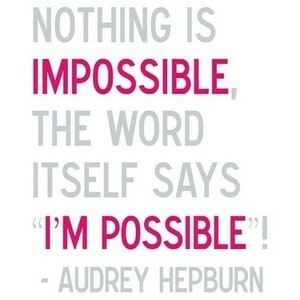 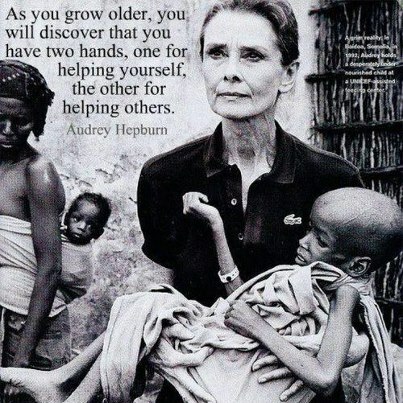 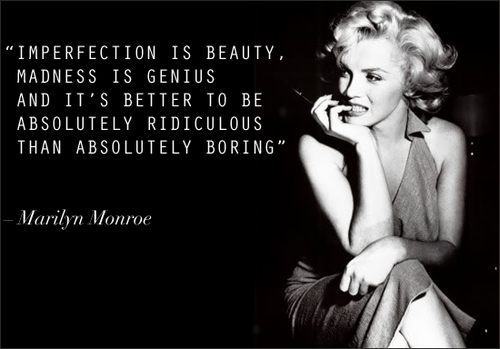 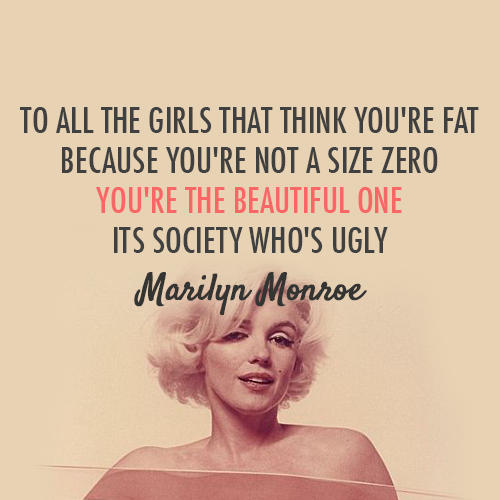 My Favorite Audrey Hepburn & Marilyn Monroe Quotes! 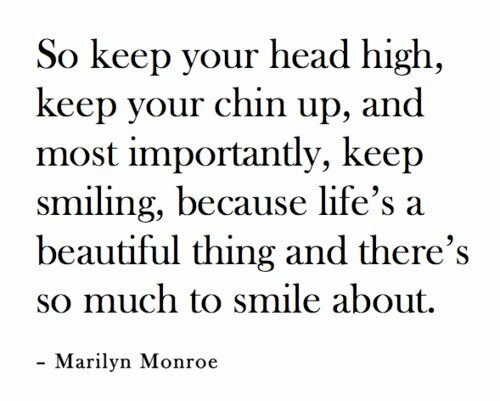 I love a good quote! 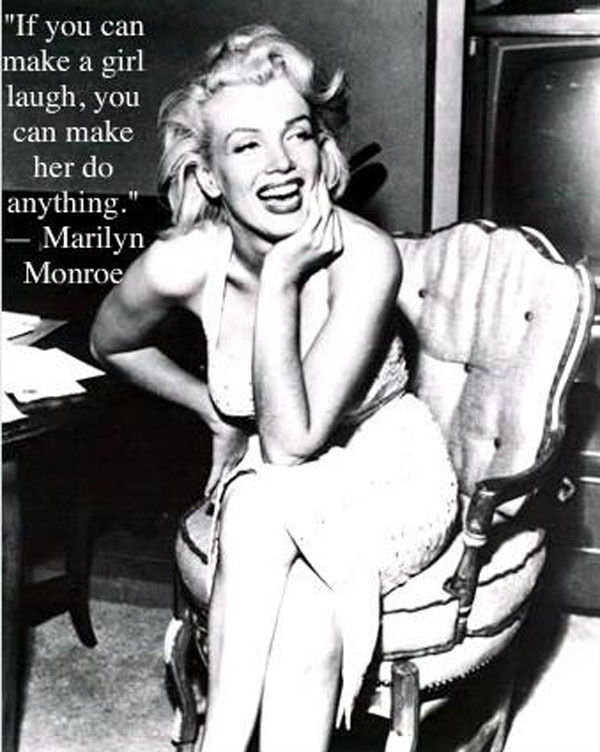 Quotes can be funny, inspirational, uplifting and truthful! 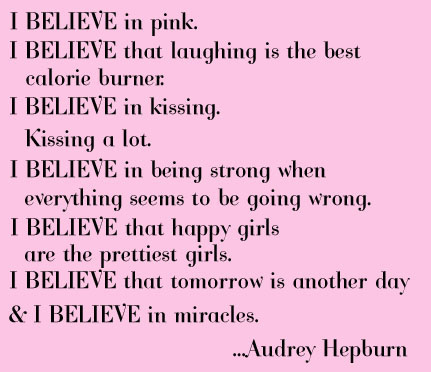 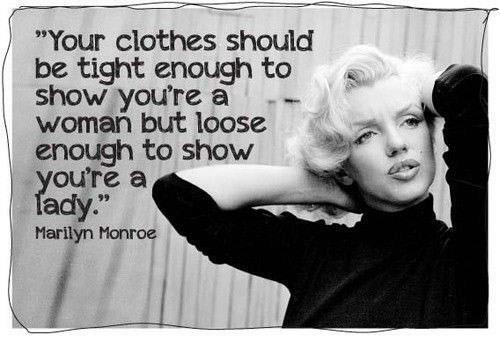 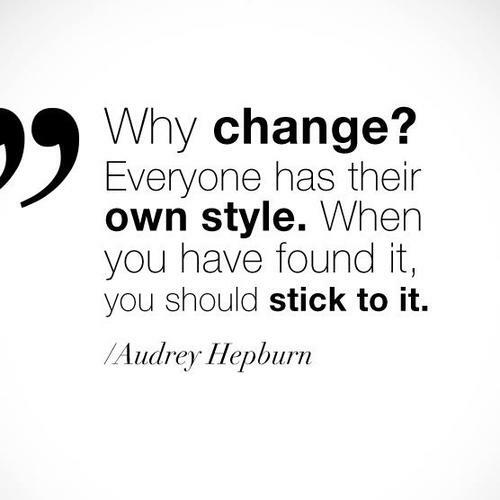 I often find myself quoting the words of Audrey Hepburn and Marilyn Monroe, Words to live by and words that I can very much relate to as a woman in the world!